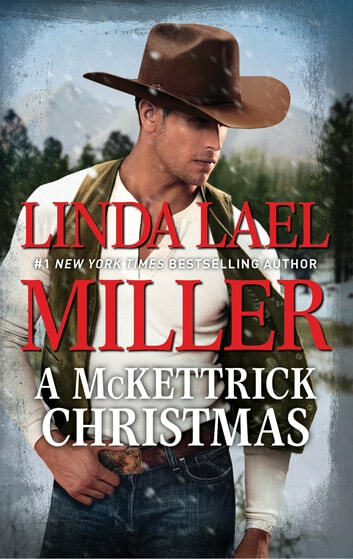 Sometimes love is found in the most unexpected of places… Don’t miss this beloved classic from #1 New York Times bestselling author Linda Lael Miller. Lizzie McKettrick is coming home for Christmas. The schoolteacher has a surprise in store for her family—a special young man, Whitley Carson. He might seem a little too interested in the McKettrick money, but Lizzie’s certain Whitley cares for her deep down. Yet fate has a surprise of its own for Lizzie: Dr. Morgan Shane. When their homebound train is halted by a massive avalanche, injuring and stranding its passengers, the handsome doctor takes charge—with Lizzie by his side.